In the time that I’ve been an estate planning attorney, one especially frightening issue continues to rear its ugly head — the issue is that LONG TERM CARE has not been discussed, contemplated or bought… This is a costly oversight. According to the national advisory counsel for long term care insurance, in 2011 there were approximately 10,000 baby boomers turning 65 — 70% of which needed long term care. 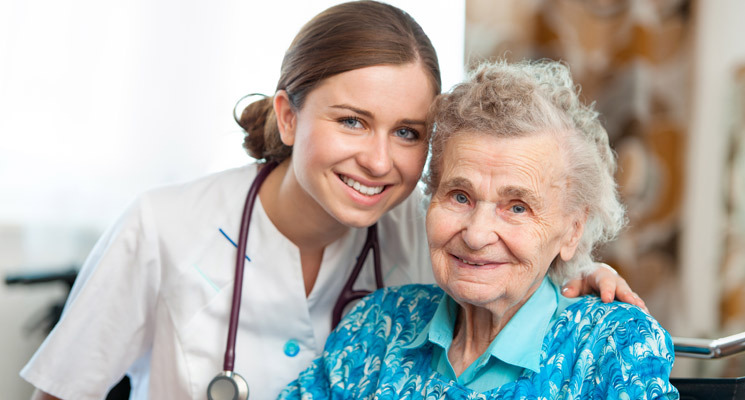 The average cost for in-home care in the U.S. is approximately $8,000 per month, or $96,000 per year!!! I believe knowledge is power and for the next few months I will be blogging informational pieces about why people should consider long term care; common myths about long term care; why so many people don’t have it; and who you can talk to about which policy fits your specific needs. I found that article “4 Reasons Why You Need Long Term Care Insurance” by Steve Williams at BMO Private Bank was a good place to start reading about this often overlooked subject.